This is a lovely soft fine weave linen/cotton blend. Perfect for co-ordinating with a printed fabric in quilts and home decorating projects. Beautiful drape for light clothing. Regularly used as a ground fabric for hand embroidery for projects which will be passed down through time and become a family heirlooms. 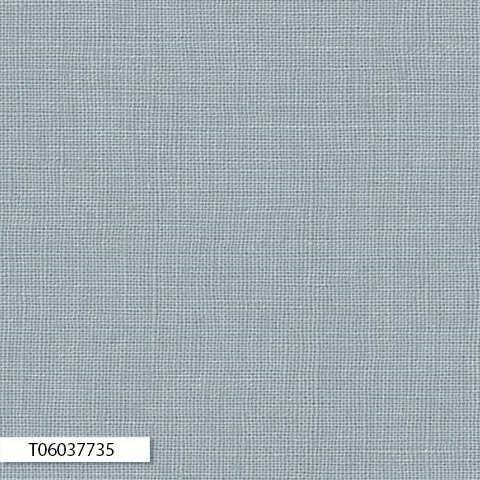 This quality linen has a firm weave and smooth surface. This listing is for 1/2yd - 18" x 56"
If you order more than 1 unit, your fabric will be cut as a continuous piece - order 2 and you will receive 36" x 56". Please CONVO me or send CUSTOM ORDER REQUEST if you would like just a fat quarter.